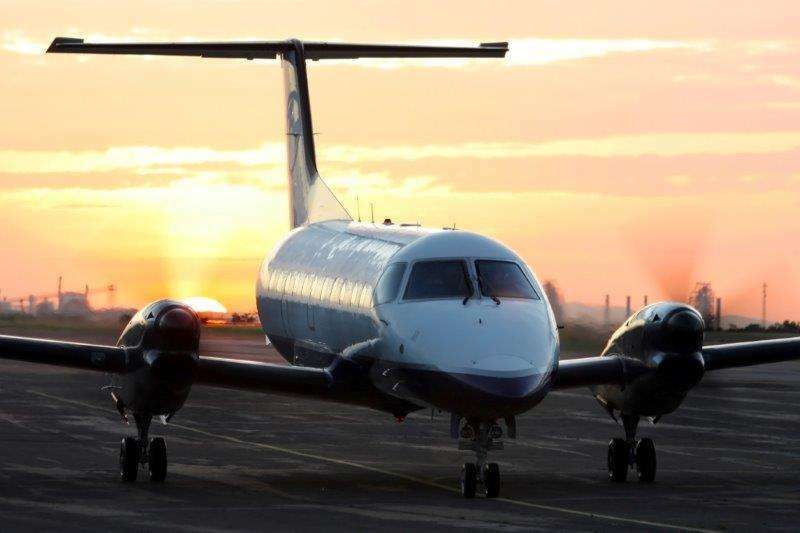 If you’re looking for an economical group air charter solution, turboprop airliners provide tremendous value for short- to mid-range charter flights of up to 800 miles. Whether you need to transfer business personnel, a sports team or equipment, aircraft in this category can handle it.Turboprop airliners are renowned for their safety and reliability, boasting continually high dispatch ratings. These aircraft are neither the fastest, nor the rangiest, but they certainly get the job done. The maximum cruising speeds of some models exceed 400mph, and the range can vary anywhere from 500 to more than 1,000 miles, depending on the payload.While some carry as few as 10 passengers, typical carrying capacities for these versatile planes range from 19 to 50 passengers, depending on the size and model of charter plane requested. Some of the most commonly used aircraft in this category include: ATR 42/72; Embraer 120 Brasilia; Jetstream 31/32; Saab 340 Series.Given their notable runway performance, turboprops are well suited for regional transit in areas with smaller airports. As such, they’re a great option for companies that operate satellite offices, manufacturing facilities and other infrastructure in a regional capacity. Turboprop airliners give group air charter consumers the flexibility of selecting seating densities based on their specific needs. This can range from denser arrangements to maximize economy, or more spacious configurations to provide comfort. 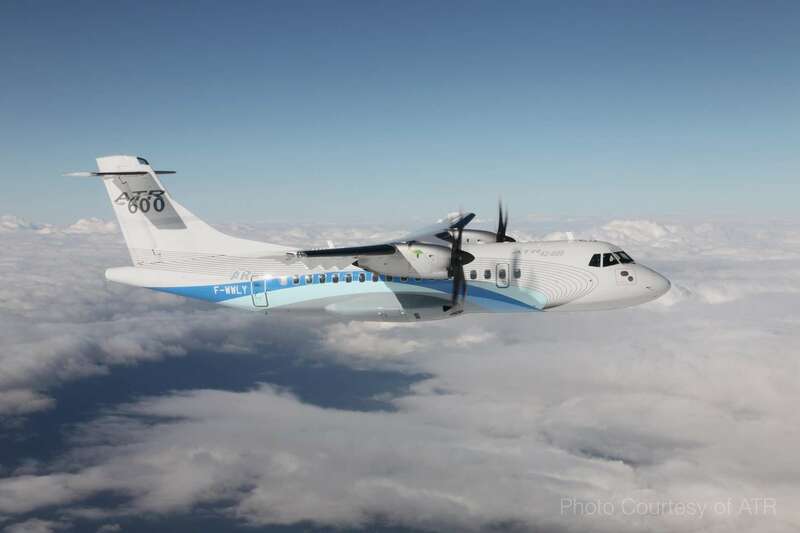 Additionally, turboprops can be used to transport personnel, cargo or a combination of both. Arranging group air charter can be a complicated process. Why not let one of our expert air charter agents handle the flight planning arrangements for you? We work with only the most reputable operating companies, and our network extends to every region across the United States, ensuring clients receive a consistently high standard of service, no matter where you fly.To book a group charter flight on a turboprop airliner, talk to one of our air charter associates toll-free at (888) 593-9066. ATR 42 Charter Flight Information The ATR 42 is a short-haul regional airliner designed and built by an Italian-French manufacturer by the name of Aerei da Trasporto Regionale (Italian) or Avions de transport regional (French). 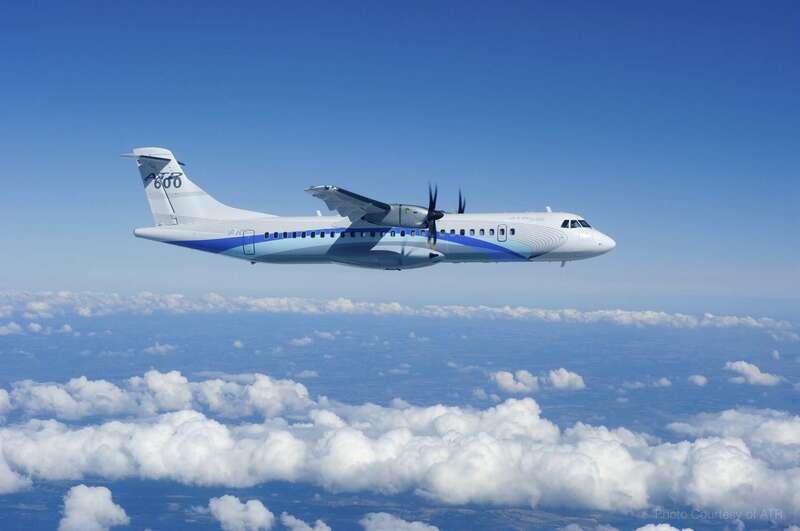 Booking ATR 72 Charter Flights In the world of private jet charters, it’s widely known that it is far less expensive to operate a turboprop than a turbofan engine. 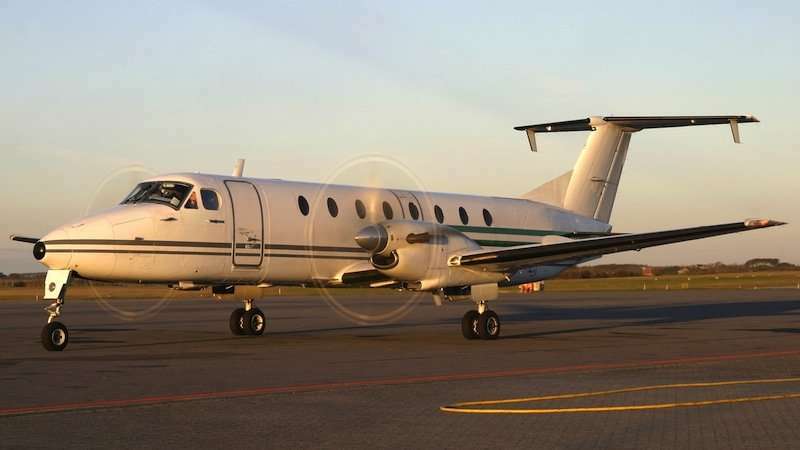 Information for Beechcraft 1900 Charter Plane The Beechcraft 1900 charter plane is a US-built regional turboprop airliner and corporate transport commuter. Embraer 120 Brasilia Charter Flights The Embraer 120 Brasilia charter jet is a pressurized twin turboprop produced by Brazilian company Embraer. 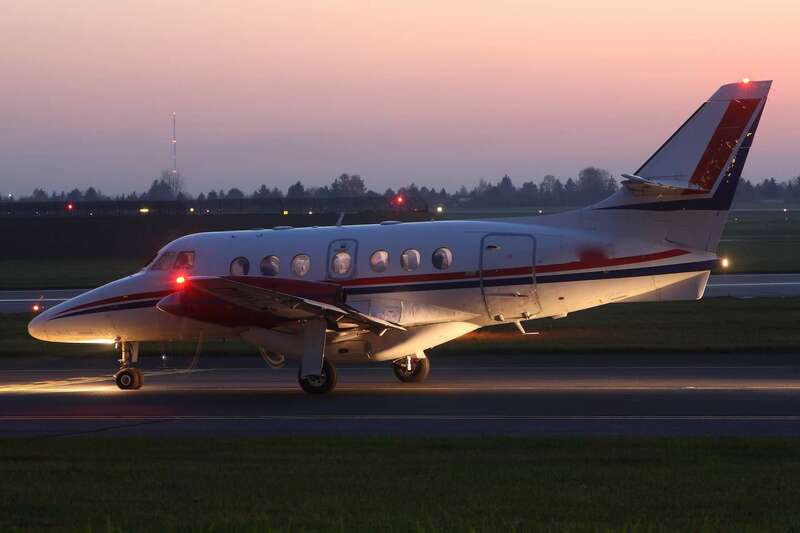 Information for Jetstream 31 Charter Flights The Jetstream 31 charter jet is the perfect twin-engine turboprop for chartering a group of business executives to an out-of-town meeting.